I want to extend a huge thanks to Nicole Walker, Host of “She Leads” PodCast. Recently I met Nicole at an academic event in my local area. 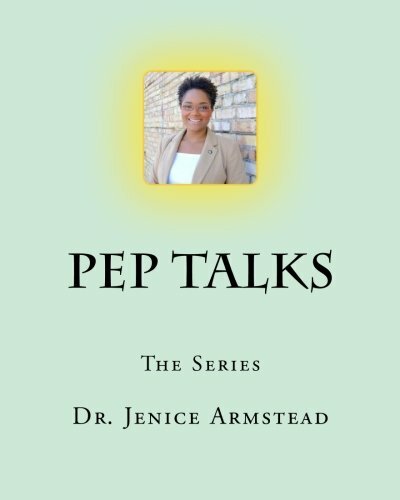 I was able to collaborate on her fantastic PodCast “She Leads” as one of her many insightful professional guests. Nicole grabs her audiences attention with professional advice and insight to better prepare the listener for a wide range of business situations. It was with honor to accept the professional invitation from Nicole to answer a series of wonderful professional and personal questions related to business success, failure, leadership, motivation, and many other questions. Nicole is a vibrant young woman that is doing “Big Thangs” and I mean it. Thank you again and make sure to listen and subscribe to Nicole Walk’s many social media platforms.